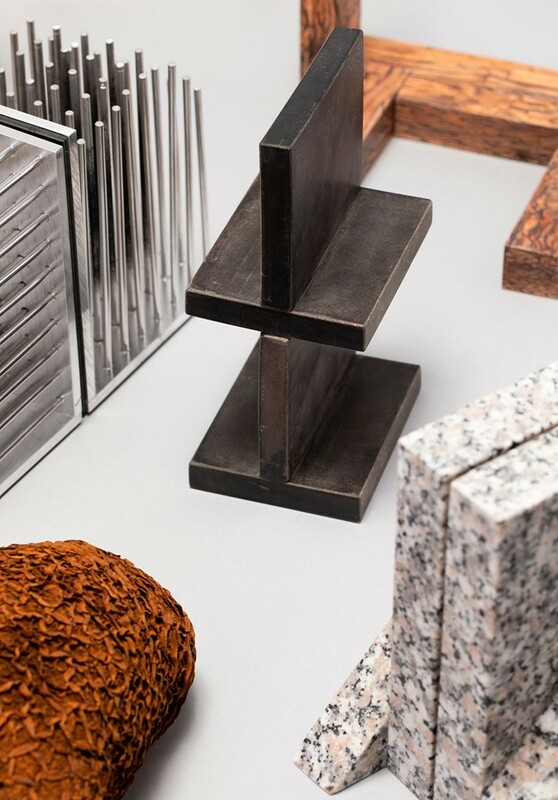 Materials will always be developed and produced, but the link between those materials and widespread change is communication. 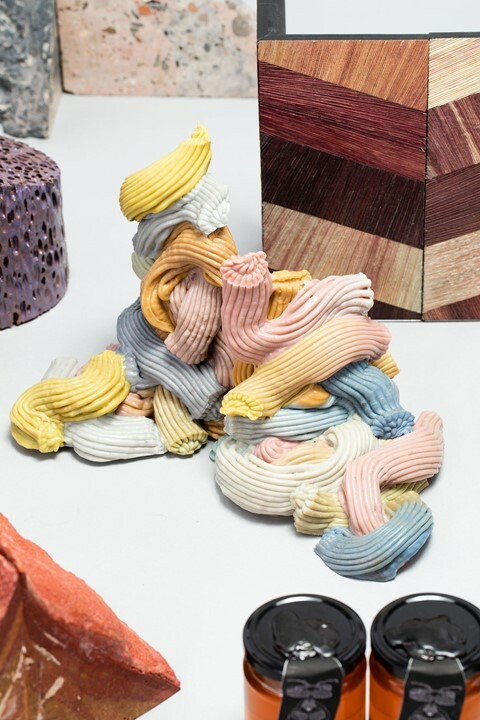 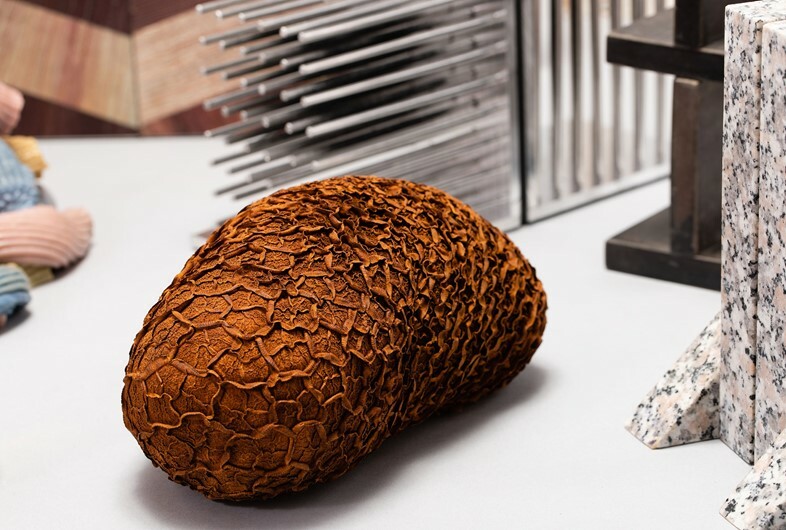 Creative directors, buyers, designers, makers and consumers can be ambassadors for improved manufacture and consumption, but they must first learn to consider the role of each element that makes up the environments we create for ourselves. 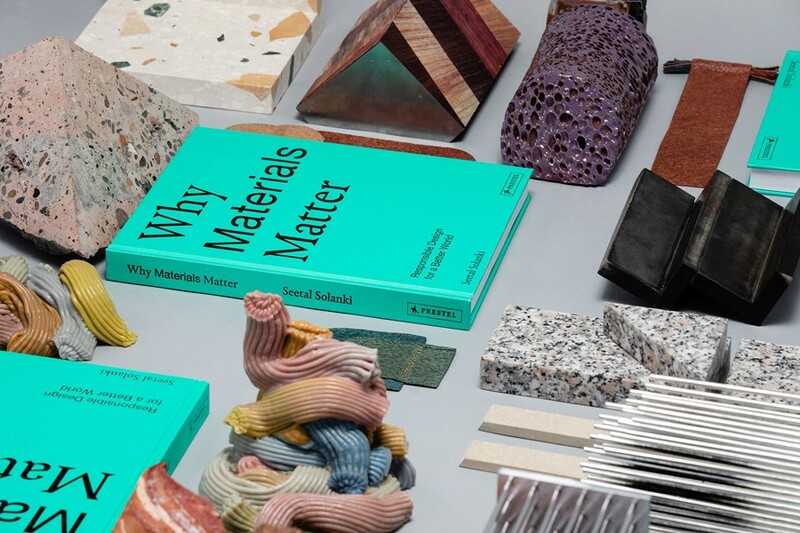 Why Materials Matter: Responsible Design for a Better World, by Seetal Solanki, is out now, published by Prestel.